Utilized in the paint, coating, and ink industries for over 60 years. 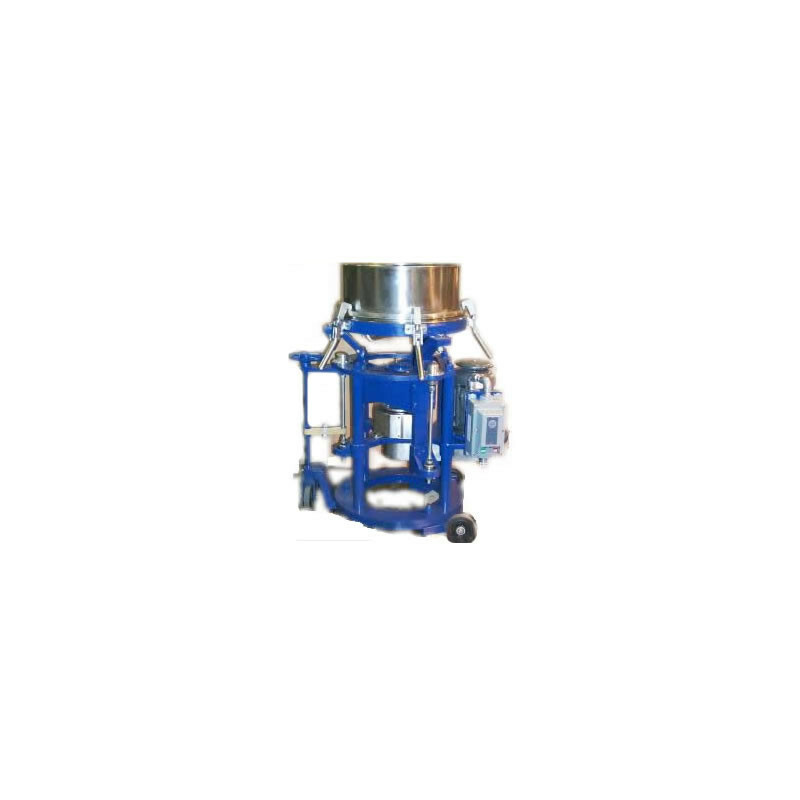 Thousands of units are actively in use today for problem batch filtration solutions. 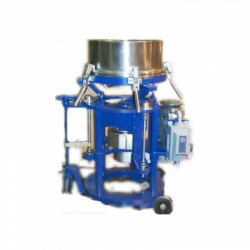 These models use a standard 22″ screen diameter with mechanical vibrations up to 2800 RPM. Highlighted are a few selected samples.